A few things had to happen Saturday night for FC Baltimore to be Mid-Atlantic Conference Champions. First, FCB had to win their match against Charlottesville Alliance FC. 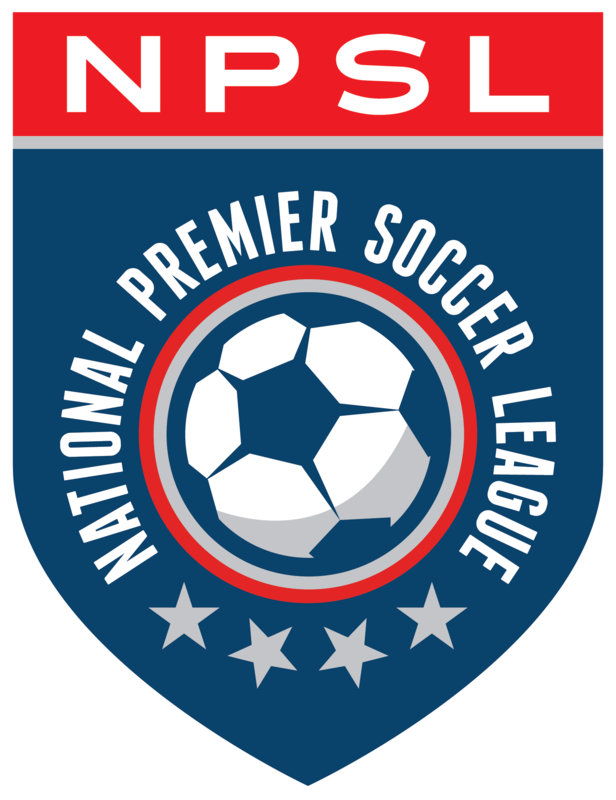 Second Northern Virginia United needed to drop points against Virginia Beach City. Those things happened and FC Baltimore are now the 2018 Mid-Atlantic Conference regular season champions. FC Baltimore cruised to a comfortable 8-2 win. Lucas Mendes notched his first hat trick on the season, while Tre Pulliam and Josh Fawole had braces of their own. The other goal belonged to Gavin Boyer. Charlottesville did score two on the evening. One was a penalty given by Jake Dengler, and the other involved miscommunication by keeper Ben Sauer and his defense. Both goals were avoidable. At the end of the night, FC Baltimore still got the three points they needed. Northern Virginia United controlled their own destiny, and with a win, they would finish in first place. Virginia Beach City FC had other plans, in fact, they had 7. Virginia Beach, who was out of the playoff race, after being last year’s regular season champions, ended their season on a high note, beating NVU 7-1. With that result and the FC Baltimore win, FCB clinch the first seed in the conference playoffs, and they clinch a regular season title in their first-ever season as a club. FC Baltimore now host a home match on Saturday, July 14 for the Mid-Atlantic Conference championship. The winner of that match goes to regionals. At the moment, the Roons need an opponent for that match. Wednesday, Northern Virginia, the second seed, host FC Frederick, the third seed. The winner goes on the play the regular season champions. FCB lost 3-0 at NVU and won 1-0 at home, while winning both matches against Frederick, 2-0 and 1-0. Whoever the opponent is Saturday, it should certainly be an exciting championship game. FC Baltimore head coach Brandon Quaranta shared his thoughts after the important victory.